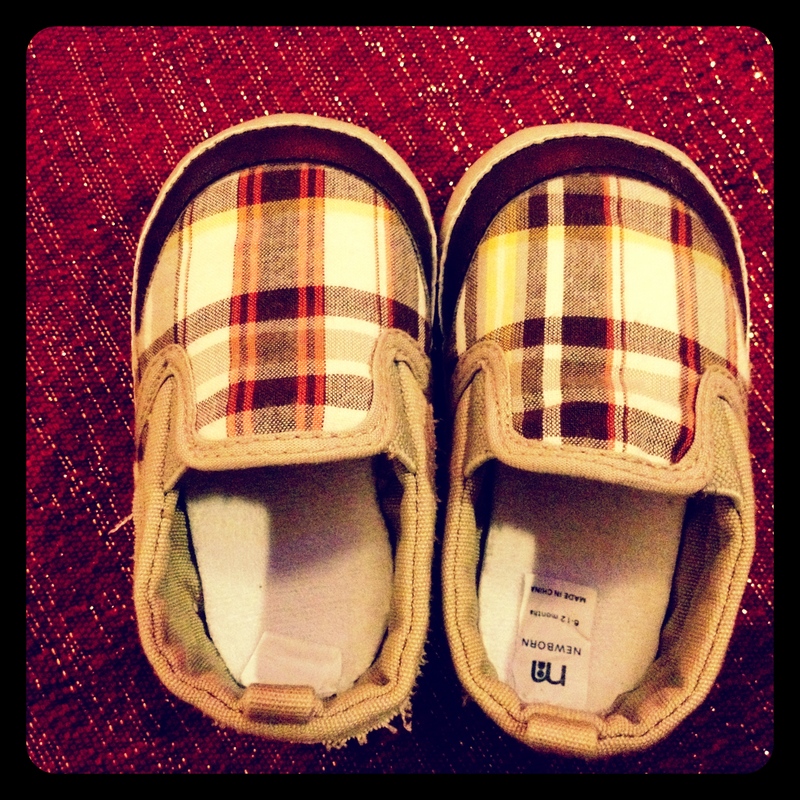 Project 365: I <3 Little Feet :) (Day 139) | Viva La Vida! I just love cute little shoes 🙂 These are Rocco’s (my high school friend Steph’s son). This entry was posted in Fashion Police, Project 365 and tagged project 365, shoes by Roxanne Calingo. Bookmark the permalink.